Exorcism, a religious ceremony to expel a demon from a possessed individual, is more popular than ever, especially in the US. The number of official priests sanctioned by the Catholic Church to perform the ritual has risen over the past decade. 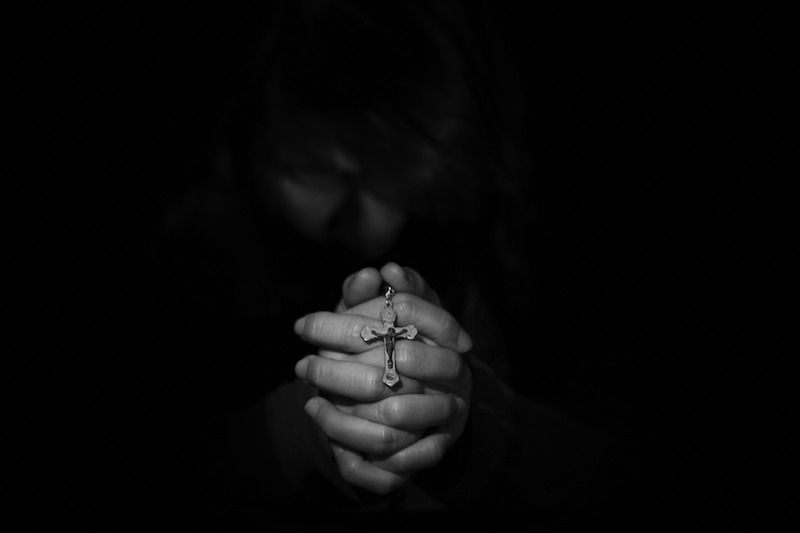 Whilst the Catholic Church is notoriously strict over the prerequisites for an exorcism, including the need for detailed psychiatric evaluation, use of the ritual is increasingly performed by ministers from other denominations where safeguards vary wildly. Mother Teresa (1910-97) was a famously selfless and devout nun who founded the Missionaries of Charity; an order of nuns who look after sufferers of diseases like leprosy. 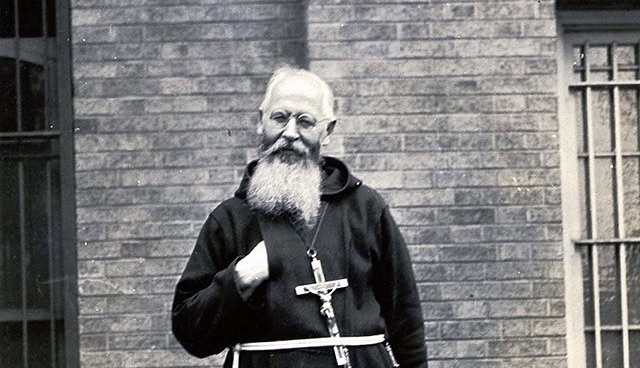 After her death, the Archbishop of Calcutta, Henry De’Souza, revealed that he had called in priest Rosario Stroscio to rid the nun of evil spirits when she was sick amid fears she was being “attacked” by the devil. Stroscio prayed over Mother Teresa for half an hour. Teresa, who had been experiencing “restless sleep” in hospital, is said to have slept soundly and felt comforted after the ceremony. Mother Teresa was subsequently canonized as Saint Teresa of Calcutta. One of America’s most well-known cases of possession took place in Earling, Iowa, between 1896 and 1928. A local Catholic girl named Anna Ecklund displayed unusual behaviors such as a repulsion of religious artifacts and a compulsion to carry out “unspeakable sexual acts”. Believing Ecklund to be possessed by several entities, including her father and his mistress, the Bishop of Des Moines called in German priest Theophilus Riesinger to perform an exorcism. However, the situation worsened so Riesinger returned 20 years later for a second grueling ritual which lasted for several months. Sceptics questioned whether Ecklund was truly possessed or if she was suffering the trauma of abuse at the hands of her father. In 1974, Michael Taylor was a butcher living in the English market town of Ossett. 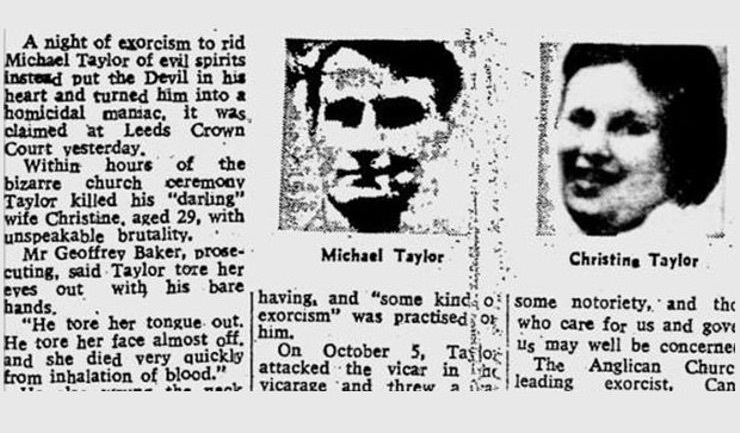 After erratic behavior and expressing “carnal” interest in a woman from the Christian fellowship he attended with his wife, Christine, an exorcism was organized. The ritual was apparently carried out from the 5th – 6th of October by Father Peter Vincent and Rev. Raymond Smith who were supposedly successful in casting out 40 demons. Taylor was sent home despite the priest’s suspicions that murder still resided within him. Taylor was declared insane and sentenced to time in Broadmoor Psychiatric Prison. 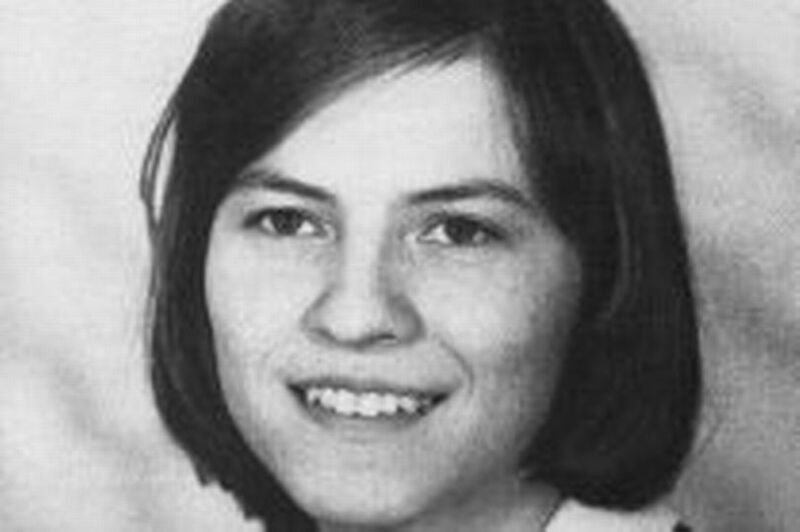 The sad case of young German woman Anneliese Michel is an example of the inappropriate use of exorcism to treat psychological and medical conditions. After suffering a seizure, Michel was diagnosed with psychosis caused by temporal lobe epilepsy. Despite treatment in a psychiatric hospital and taking medication her symptoms, including depression and an aversion to religious objects, worsened. Michel’s devout Catholic parents became convinced her condition was a form of possession and entreated the Church to perform an exorcism. Priests Arnold Renz and Ernst Alt performed roughly 67 rituals on Annelise over 10 months culminating in her death from dehydration and malnutrition in 1976. Michel’s parents and the two priests were eventually charged with negligent homicide. 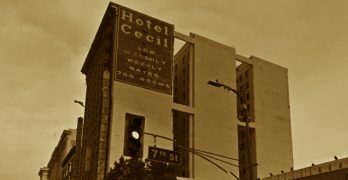 Soon after, Cele allegedly began to display strange behavior; throwing nuns across the room with abnormal strength and levitating. Nuns claimed that Cele spoke many languages and displayed psychic abilities. Despite many nuns having recorded witnessing the possession, there are no known subsequent records of what happened to Clara after her exorcism which lasted for two days and was performed by a Rev. Mansueti and Rev. Erasmus. German Lutheran theologian and exorcist Johan Christoph Blumhardt the Elder chronicled his alleged victory over the devil after performing an exorcism on young German woman Gottliebin Dittus in 1842. The popularity of Blumhardt’s book renewed interest in his parish with rumours of healings and miracles spurring Blumhardt to open his own healing spa in Bad Boll. In 1778 the Rev. Joseph Easterbrook was called to investigate what locals in the village of Yatton, England, believed to be the demonic possession of the tailor George Lukins. Unusually, Lukins alleged his possession to have been the result of a ‘ghostly slap’ he experienced while performing in a Christmas pageant. Lukins told Easterbrook that he was possessed by seven demons and that only seven priests could rid him of them. 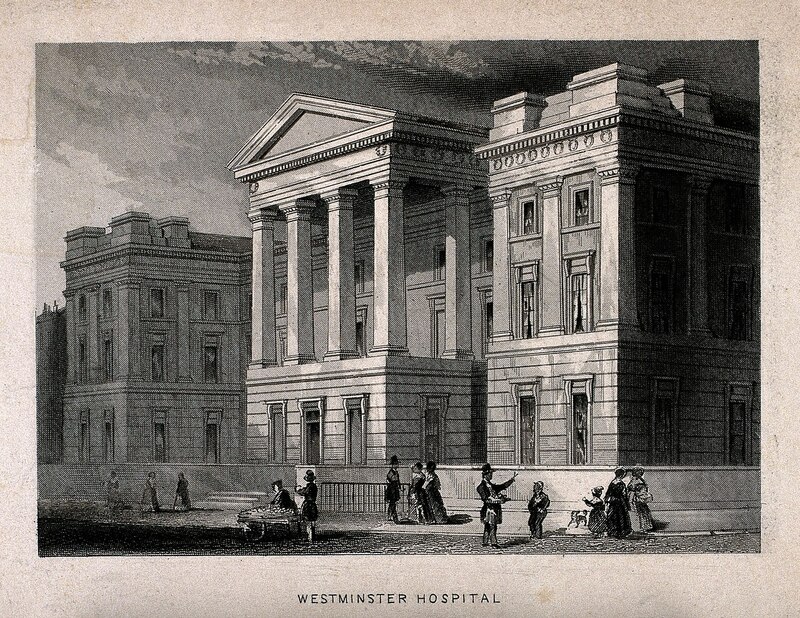 After various members of the medical establishment, including the staff of St. George’s hospital in London, failed to help Lukins, Easterbrook dutifully rounded up seven priests who prayed over Lukins and were apparently successful. The case was both widely publicised and critiqued in England at the time. A famous case of demonic possession affected the Puritan Massachusetts Bay Colony from 1671-2. Elizabeth Knapp, a young servant in the house of Revered Samuel Willard, began having physical fits as well as fits of hysteria. 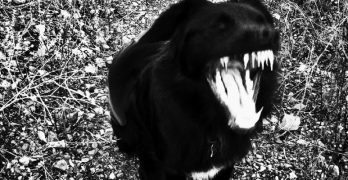 Willard engaged a doctor who could find no medical explanation for the girl’s outbursts. Willard began to treat Knapp’s condition as possession, keeping a journal of her symptoms and receiving her alleged confession to having met with the Devil and made a pact with him. Willard took a more scientific approach than usual, talking with and observing Knapp and chronicling the experience. 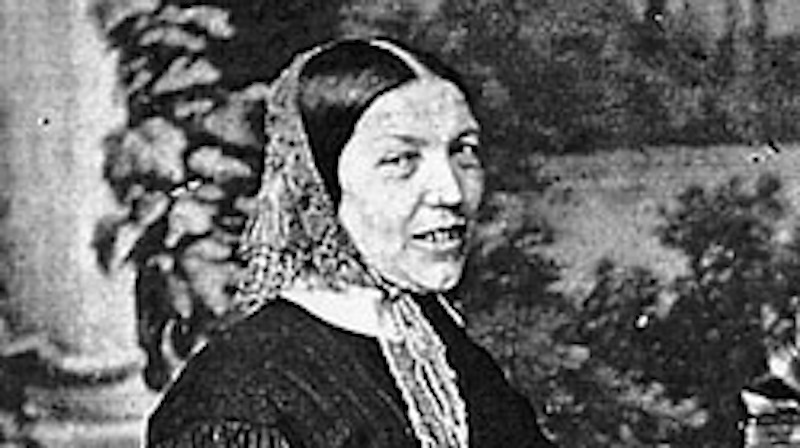 Knapp’s symptoms eventually subsided and she lived out her life quietly as a Puritan wife and mother. In 1991 ABC’s news show 20/20 aired a segment on the ‘reality’ of Satan in the world, culminating in a TV exorcism. Father James LeBar and ‘Father A’ (for anonymous) performed the rite on a teenage girl referred to as ‘Gina’ to protect her identity. During the ritual, ‘Gina’ was restrained by nurses and other members of the exorcism team as she writhed around shouting and speaking in different voices. Critics, including from within the Catholic Church, questioned Gina’s ability to consent to the televised ritual and Gina’s psychiatrist, Dr. Schlanger, called it a “significant risk” to her mental health. Following the show, ‘Gina’ was re-hospitalized for several weeks. The exorcism of a boy known only by the pseudonym of ‘Roland Doe’ in Cottage City, Maryland, in 1949 became notorious for serving as inspiration for William Peter Blatty’s 1971 bestselling novel The Exorcist. Roland’s possession supposedly started after the death of his spiritualist aunt who had introduced the boy to using Ouija boards. 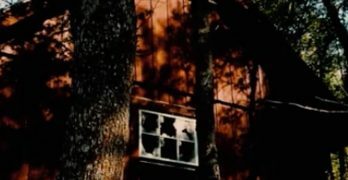 Unexplained noises and flying objects plagued the family house and seemingly centred on the child. After consulting with their priest, the family contacted the Catholic Church who carried out a series of exorcisms during which the bed shook and words apparently appeared on the boy’s body. Critics who have investigated the case claim that Roland was merely a lonely trickster.